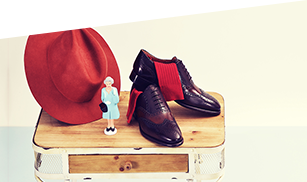 The new sock brand brought to you by Sarenza! 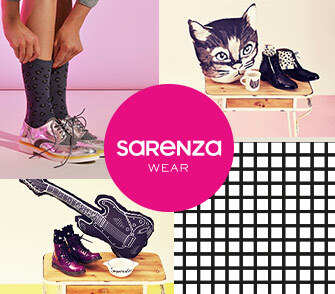 Discover the newest arrivals from the latest range from Sarenza - Sarenza Wear socks and tights! 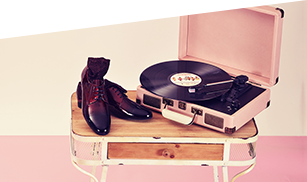 From spots to stripes, fun prints to crazy colours, you're going to have great fun matching these styles to your favourite pair of shoes... Because everyone knows, accessories count! 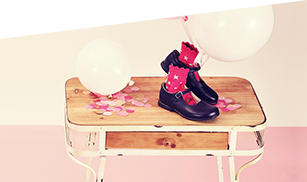 Sign up for our shoe-per fun newsletter and receive your welcome offer!